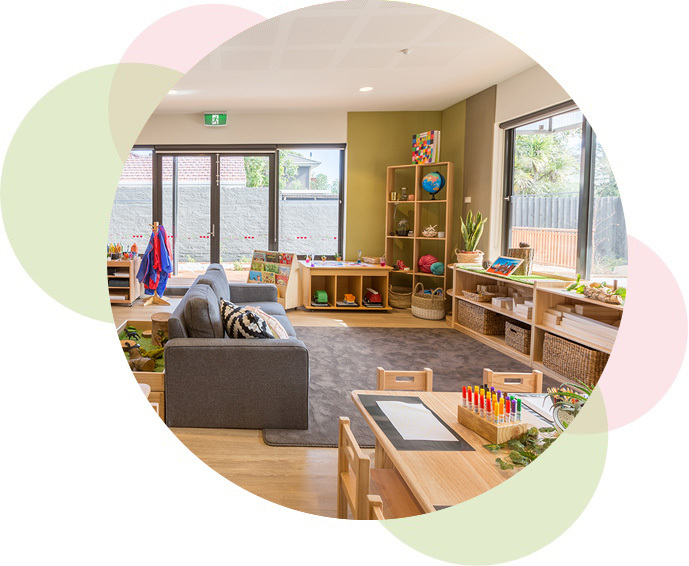 I’ve been working in Early Childhood education for over 20 years. 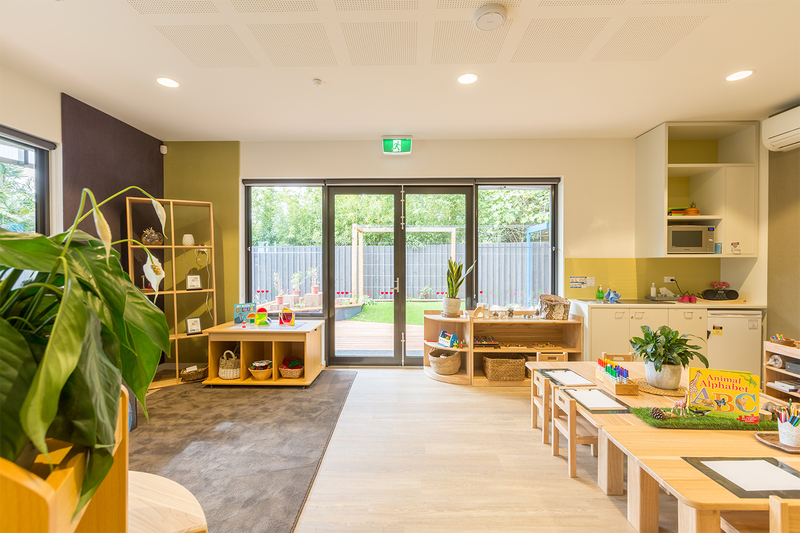 I started off working in the nursery with babies which I thoroughly enjoyed, and then worked with all age groups for 15 years before moving into management. I am passionate about children’s rights and making sure that all children in my care are treated with the respect and devotion they deserve. 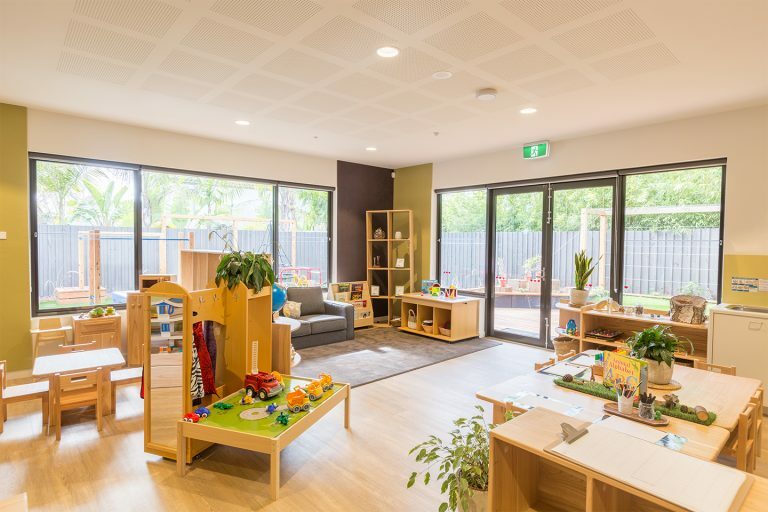 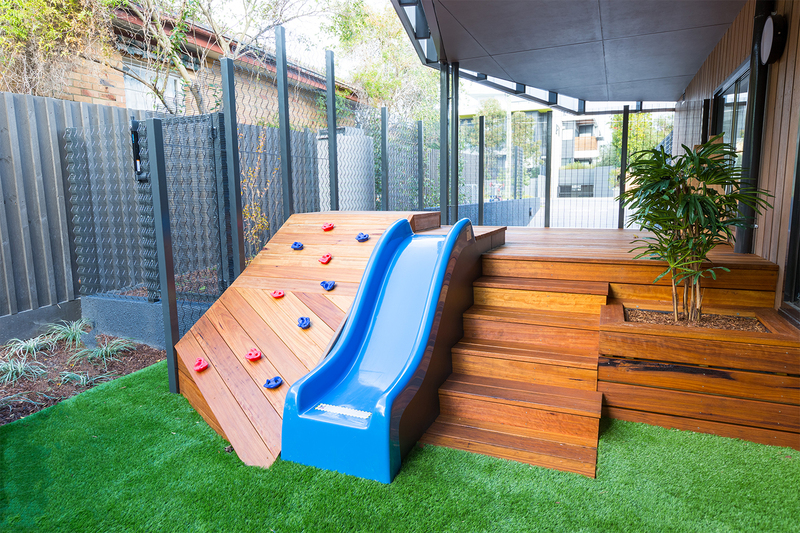 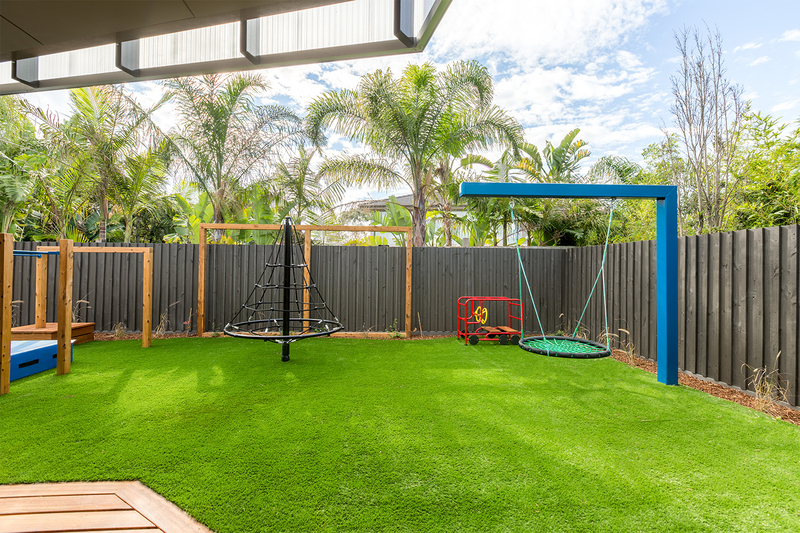 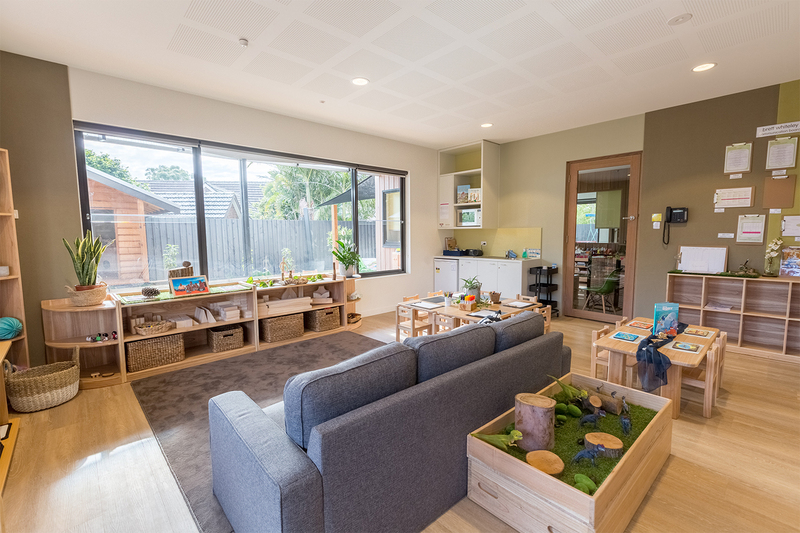 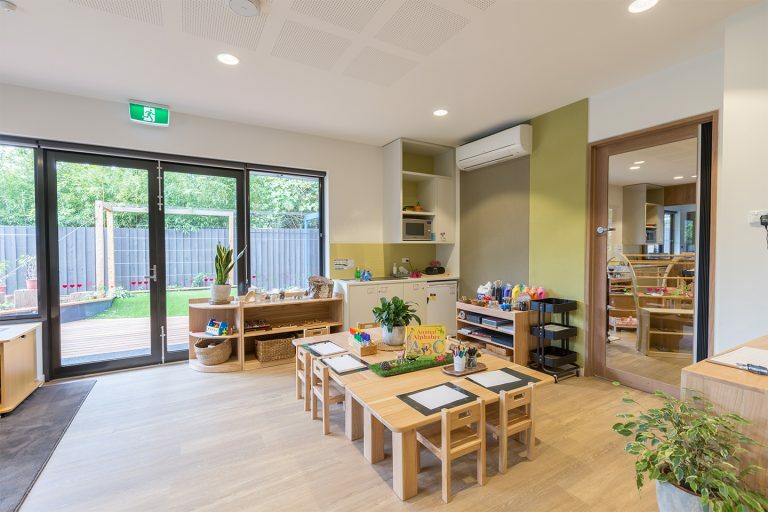 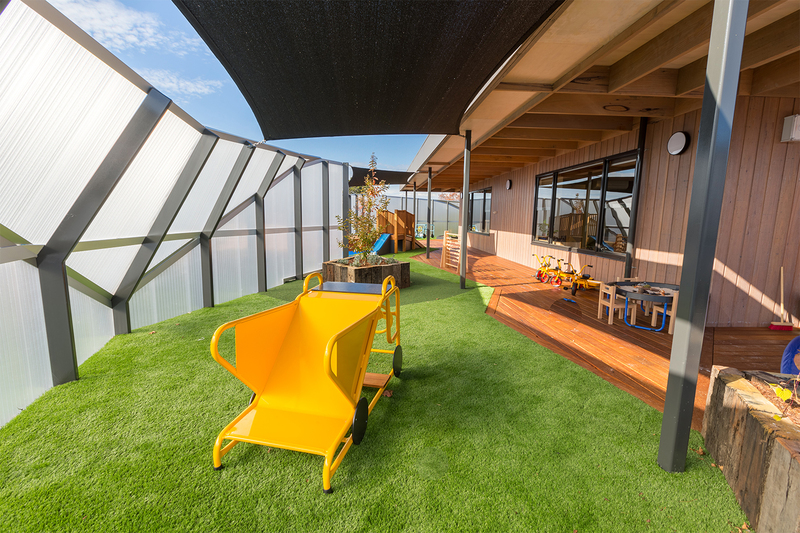 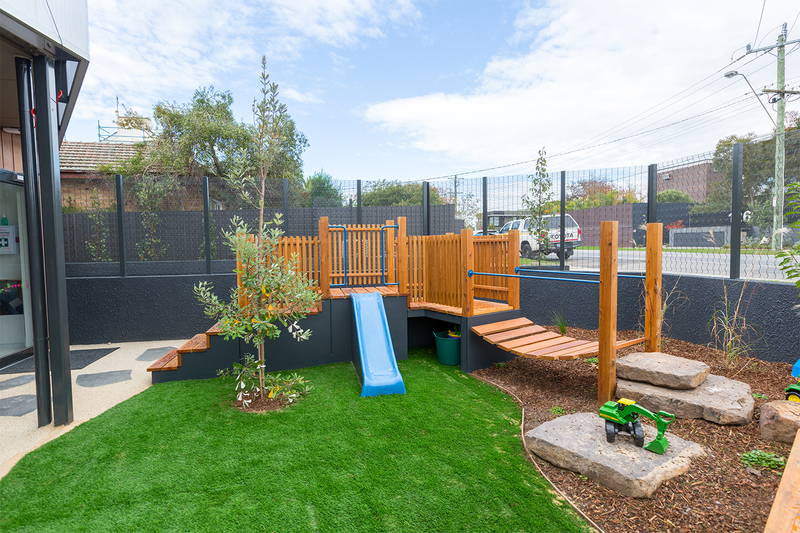 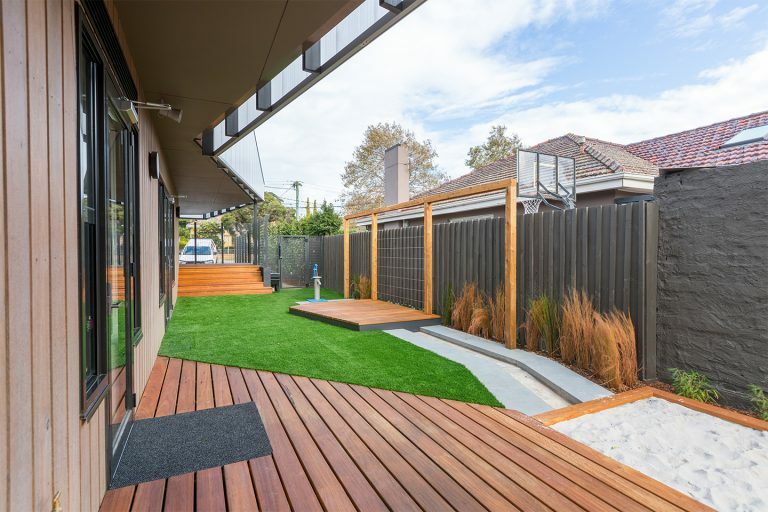 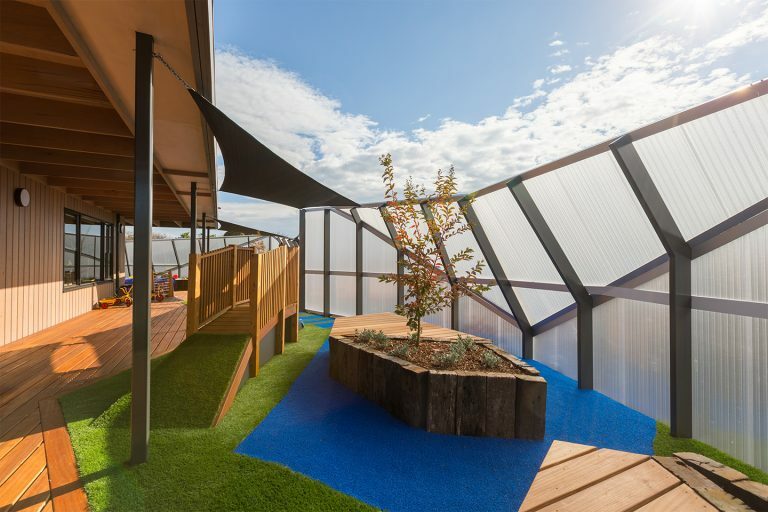 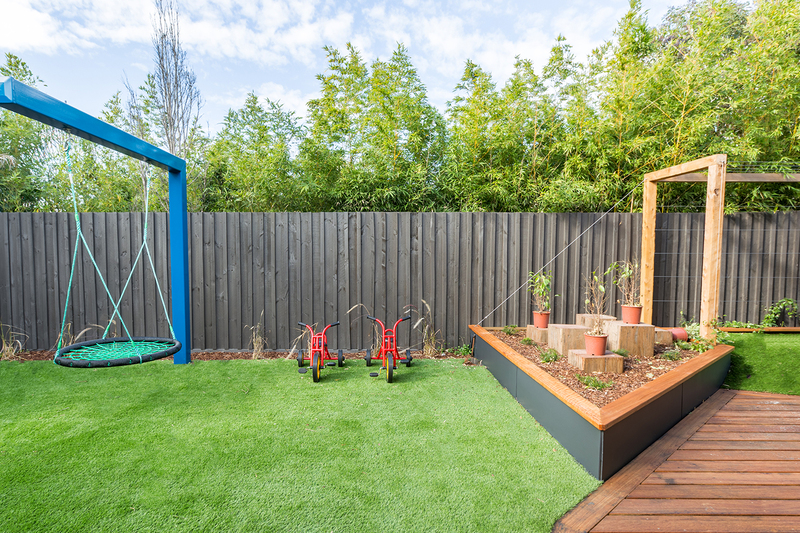 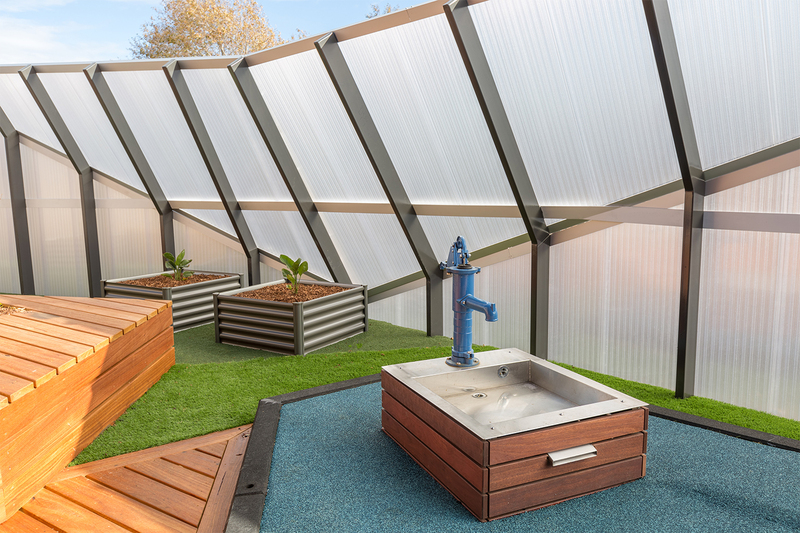 Our award-winning outdoor designs deliver sensational play spaces for every age group surrounding our architecturally designed child care centre. 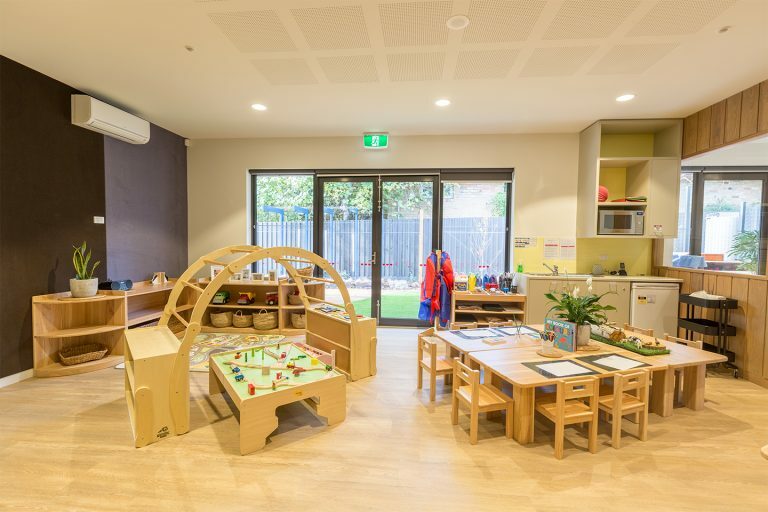 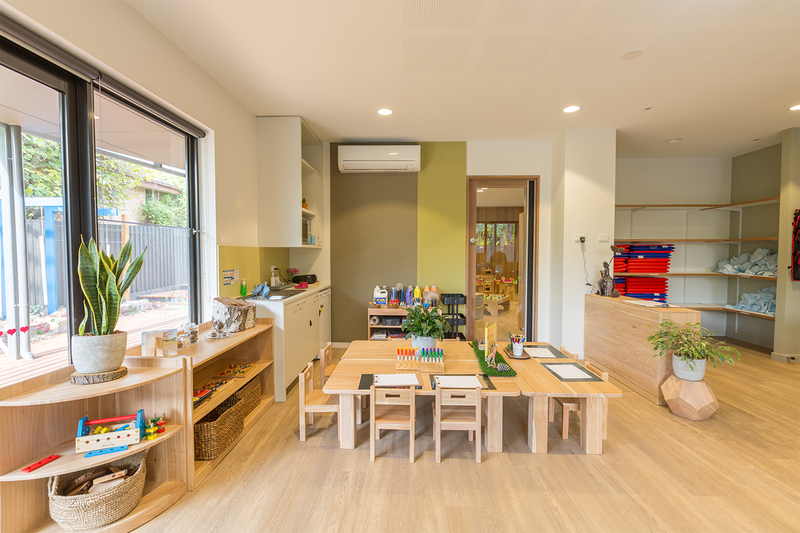 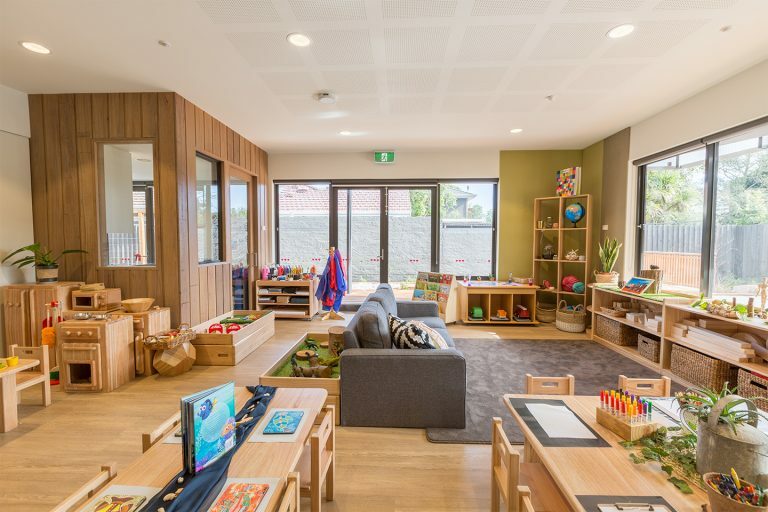 Our Brighton East service features 10 rooms each with the latest children’s furnishings and resources hand selected to ensure we are meeting the needs of young inquiring minds.